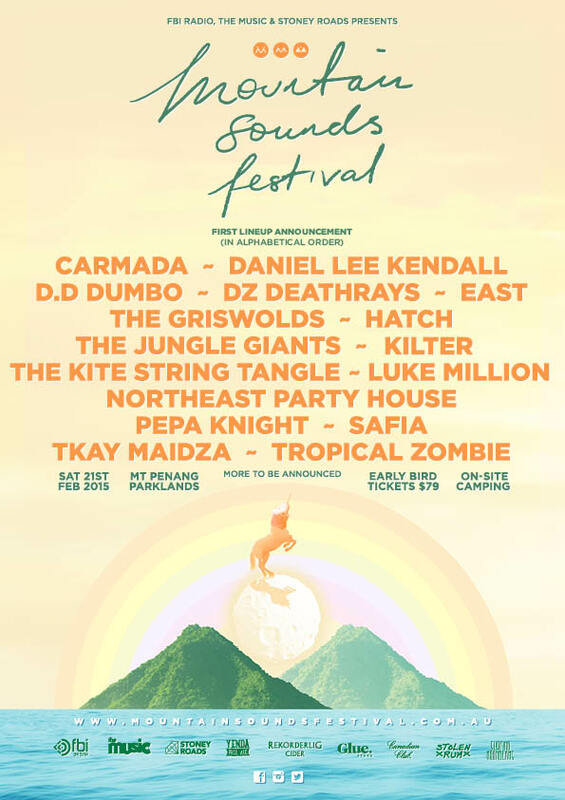 Central-coast, sustainable boutique music festival Mountain Sounds will return with a bumper crop of dance, indie and rock favourites for 2015! It’s certainly not about the shmoozy internationals but instead the local legends who have exported their fair share of sounds globally over the past twelve months. 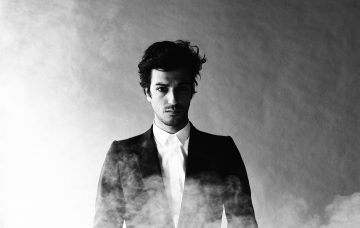 We’re talking the recently OWSLA signed Carmada duo made up of LDRU and Yahtzel, disco king Luke Million and live perfectionist Kilter. 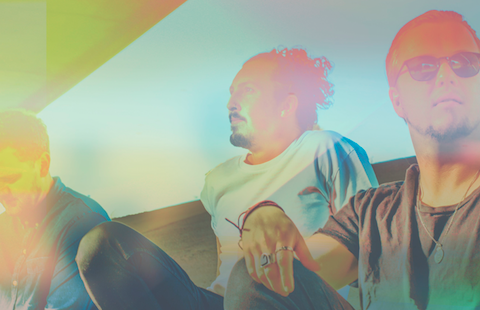 They’ll be joined by multi-instrumentalist Hatch, ultra talented The Kite String Tangle, indie boy band SAFIA (ha! ), Triple J favourite Tkay Maidza and more with a promise of a not to be missed second announcement in December. 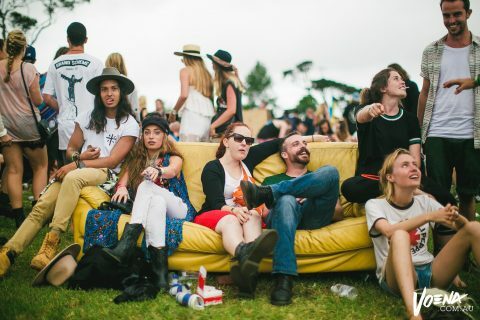 Once again held in the stunning surrounds of Mount Penang Parklands in Kariong, NSW, the festival is conveniently situated halfway between Sydney and Newcastle. 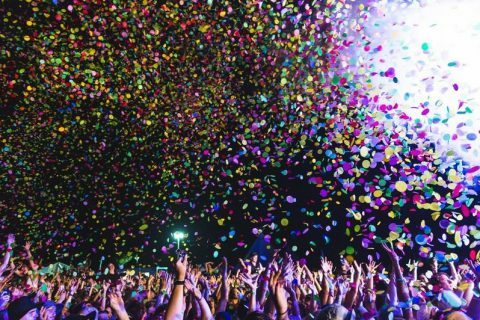 Festivalgoers have the opportunity to take in the natural beauty and cultural delights of the Central Coast, with an option to camp overnight on both the Friday and Saturday nights, with campsites featuring parties, silent discos and more. Early bird tickets start at a very reasonable $79 + BF with camping an option at $39 + BF on-top. 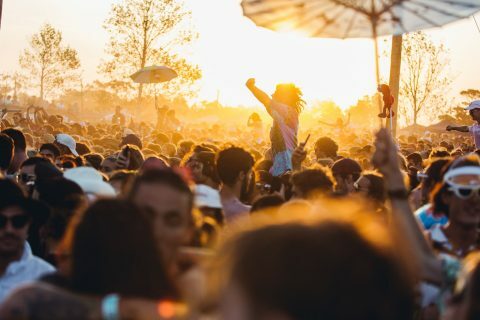 There’s also the VIP version that’ll get you skipping queues, access to private bars and chill out areas as well as an all important phone recharging station – yew! 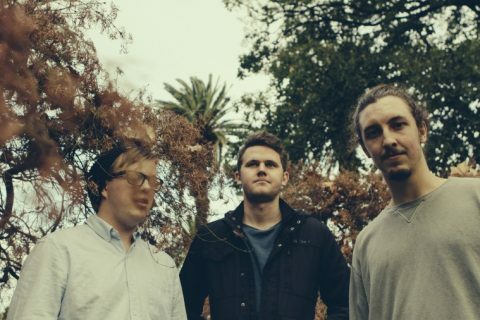 In only its second year Mountain Sounds is proving the goods with the right location, lineup, quality and finesse. When: Saturday 21st, February 2015.